 You can follow my game dev blog at https://astralautumngames.tumblr.com/ . I don't post much on there because of lack of progress (for the most part) but I do post monthly progress reports at LEAST once a month. I enjoy creating games about the links and stories between people. A doll is taken home by one of three men. A Minecraft: Story Mode fangame where the villains go to therapy. A short little game for Valentine's Day.